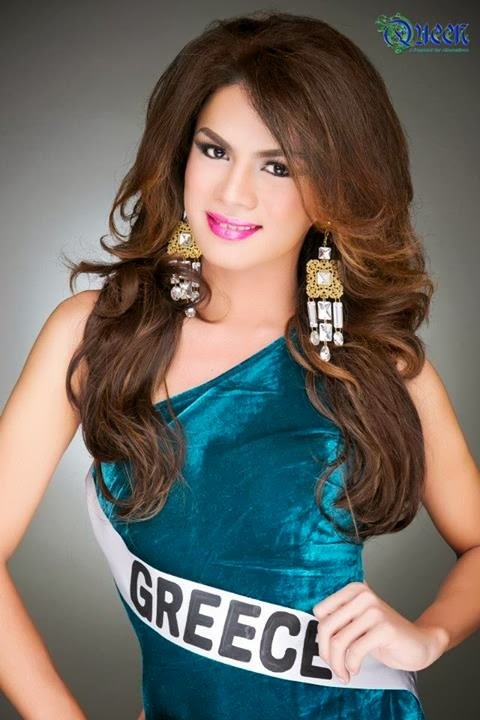 Bogo City's Clyde Dungog is one of the 24 candidates for this year's QUEEN of Cebu. The Pageant for Alternatives will be held in Waterfront Cebu City Hotel & Casino on November 9, 2013. Support our fellow Bogohanon by hitting the like button here: Queen of Cebu on Facebook (please click the link). 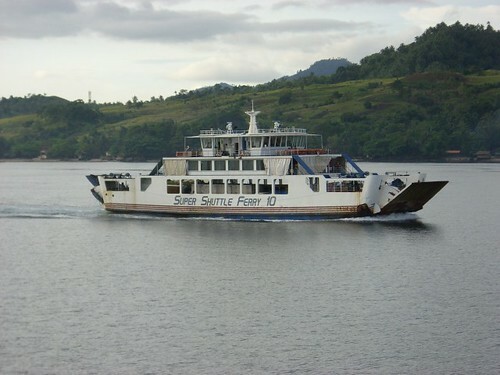 Sixty-three (63) passengers and eighteen(18) crew members were safely brought back to Polambato port after MV Super Shuttle Ferry 10, a vessel of Asian Marine Transport Corporation, ran aground while leaving the wharf in Bogo City. All passengers and crew members survived unscathed. The vessel was maneuvering away from Polambato wharf at 3:30 p.m. yesterday on its way to Palompon, Leyte when it drifted and touched bottom. Maritime Industry Authority (MARINA) Regional Director Nannette Villamor Diopol sent maritime safety specialists to investigate if the vessel is still seaworthy after the incident. Sun Star reported that Asian Marine Transport Corporation vessels will be held in port until they pass the re-inspection and additional audit. MARINA will conduct a hearing and the Philippine Coast Guard (PCG) will create a Board of Marine Inquiry to determine the cause of the accident. Bogo City is considered as the trade and commerce hub of northern Cebu which has easy access to other provinces such as Leyte and Masbate. The CSE-PPT is conducted nationwide twice or thrice a year subject to the approval of the Commission. Applicants are advised to check carefully whether they meet the admission requirements stated below. Only those who meet the admission requirements should apply for the examination. Approval of applications may be recalled any time upon discovery of applicant’s disqualification. Accordingly, the examination fees paid shall be forfeited. Must have not taken the same level of CS Examination in less than three (3) months. Applicants with pending administrative and/or criminal cases may take the examination and shall be conferred the eligibility if they successfully pass the same. However, this is without prejudice to the outcome of their pending cases. If they are found guilty of grave offenses, their eligibility shall be forfeited based on the penalties stated in the decision and pursuant to Section 52 (a) of the Revised Rules on Administrative Cases in the Civil Service. Those who have already passed the same level of examination or a comparable level of examination given by the Professional Regulation Commission, as well as passers of Board/Bar examinations, and those who graduated with honors in their bachelor’s degree need not apply. Fully accomplished Application Form (CS Form No. 100, Revised November 2012). The spaces for “Signature of Applicant” and “Right Thumbmark” on the form should be left blank. These shall be accomplished in the presence of the CSC processor. Printed on good quality photo paper. IDs with lacking information, particularly the applicants's date of birth, SHOULD be supported by Birth Certificate issued/authenticated by the National Statistics Office (NSO) or Local Civil Registrar (LCR). Examination fee of Five Hundred Pesos (Php 500.00). In English and Filipino: vocabulary, grammar and correct usage, paragraph organization, reading comprehension, analogy, logic, and numerical reasoning. In English and Filipino: vocabulary, grammar and correct usage, paragraph organization, reading comprehension, clerical operations, and numerical reasoning. Both levels of the examination will have general information questions on Philippine Constitution; Code of Conduct and Ethical Standards for Public Officials and Employees (R. A. 6713); peace and human rights issues and concepts; and environment management and protection. 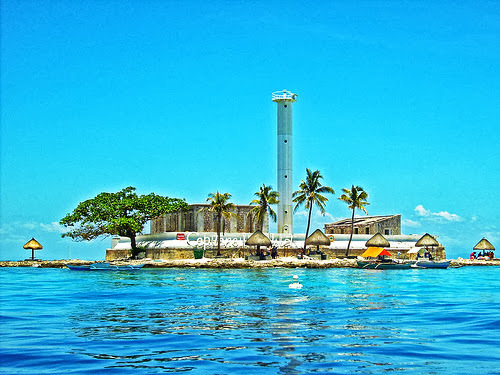 It is regarded by many as a mystical islet and is considered as one of the major diving sites in Cebu province. Located ten kilometers southeast of mainland Bogo lies the breathtaking islet of Capitancillo which has become a relic of the rich history of the City of Bogo. Legend has it that the islet was named after a Spanish captain of a trading vessel or Galleon during the early years of the Spanish era. His name is Capitan Basillo. The captain disrespected Datu Bugtopasan, one of the early Chieftains of Mactan, who was known to have magical powers. Capitan Basillo then sneakily left the island. Enraged, the Datu pursued Capitan Basillo's vessel by riding his enchanted white horse over the strong waves. He then cursed and put a spell on the Spanish captain and his vessel followed by roaring thunder and bolts of lightning. The galleon was stuck and then transformed to what is now known as the Islet of Capitancillo, named after the ill-fated Capitan Basillo. 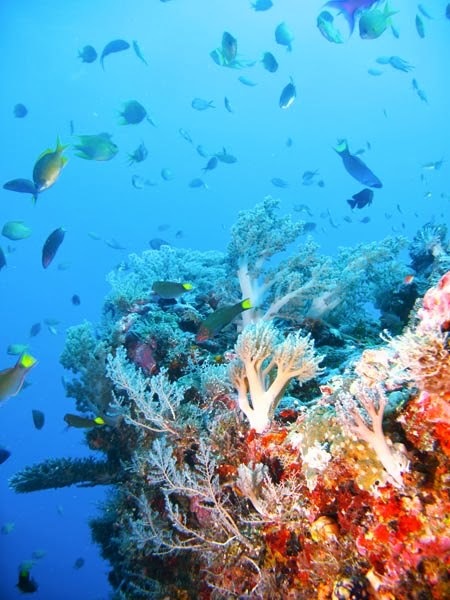 Today, the 6-hectare coral line islet is under the City government's watch to preserve its beauty. At the center of the island is a lighthouse which is one of the oldest lighthouses in the province. The Philippine Science High School System (PSHSS) is now accepting applicants for the National Competitive Examination (NCE) for S.Y. 2014 - 2015. Deadline for the filing of application has been extended to August 12, 2013. The Philippine Science High School System is a Service Institute of the Department of Science and Technology (DOST) whose mandate is to offer on a free scholarship basis for secondary course with special emphasis on subjects pertaining to the Sciences with the end view of preparing its students for a Science career. This is according to Section 2 of Republic Act 3661 that established the first Philippine Science High School campus in 1964. The program is open to all grade 6 pupils who belong to the top 10% of the graduating class or those who have special aptitudes in science and math. The St. Louise de Marillac College in Bogo City has been identified as the venue for the examination for northern Cebu applicants. Northern Cebu applicants may get and submit application forms at the said campus. Date of the examination is September 28, 2013. The Department of Labor and Employment (DOLE ) Labor Tripartite Council in Education (LTCE) in coordination with the Industry Tripartite Council-Business Process Management / Information and Communication Technology (ITC-BPM-ICT) will implement a computer literacy program to benefit Barangay Cayang's out-of-school youth (OSY) for this second semester of 2013. Cayang is one of the target Child Labor-Free barangays in Cebu Province.